Business is brewing in Douglas-Coffee County and the “help wanted” sign is out. 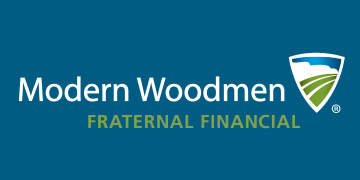 If you are in the job market, consider positions posted by the following companies and organizations. Georgia Department of Labor's online job information system and résumé builder. 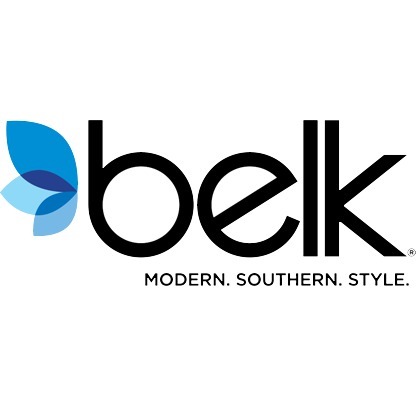 Belk, founded by William Henry Belk in 1888, is the nation's largest privately owned department store chain. As one of the region’s largest employers, Coffee Regional Medical Center offers rewarding career opportunities in a variety of fields. Nightingale Home Care is a client-centered, financially responsible, family organization with over 25 years of experience providing the utmost excellence in private home care. Optima Chemical Group provides specialty chemicals, toll and custom manufacturing to the Pharmaceutical, Nutritional Product, Catalyst, Flavors & Fragrances, Electronics, Bioscience and Specialty Chemicals markets. 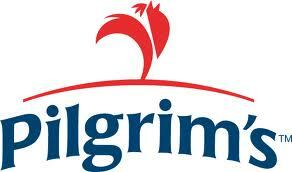 For over six decades, Pilgrim’s has produced healthy, high-quality food products that go into some of the world’s finest recipes. Working with approximately over 4,000 family farms throughout the U.S. and Mexico, we are dedicated to providing these wholesome, high-quality products at a great value. PCC Airfoils principally manufactures aircraft and land-based gas turbine engine rotating blades, stationary vanes and engine nozzles for OEM’s and the aftermarket for worldwide customers using the investment casting process. Premium Waters is a consortium of bottling plants with a long history in the bottled water business. Since 1988, Teamtemps has served as a staffing partner for employers throughout South Central Georgia and North Central Florida. Wiregrass Georgia Technical College exists to meet the needs of students and the community through their mission of educational and workforce development.